Byrne Resources offer property development services to make developing and leasing easy on your property in Eagle Farm, Waterford, Central Queensland or in Northern NSW. In Central Queensland and Northern NSW, Byrne Resources has risen to be one of the leading property developing companies that specialise in developing and leasing industrial sites. With projects in Brisbane, Byerwen, Waterford and more, we've refined our property development process and will tailor a plan to suit your needs, whether they're small or large. Get a tailored property development process from Byrne Resources in Millmerran or Northern NSW. Industrial sites must have direct and careful planning to ensure that your projects flow from one point to the next. 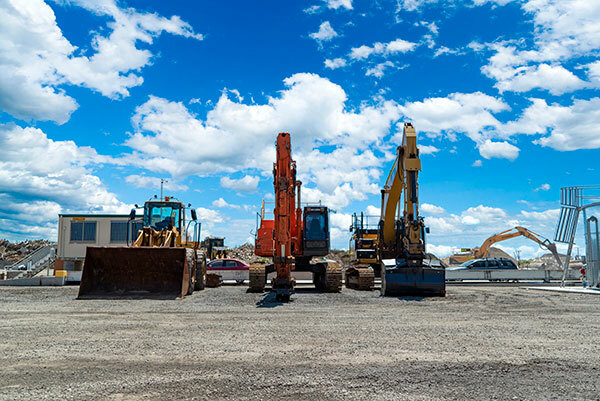 Since Byrne Resources has decades of property development experience and knowledge, we excel at creating seamless industrial sites for both public and private civil works, construction and owner-operator companies. 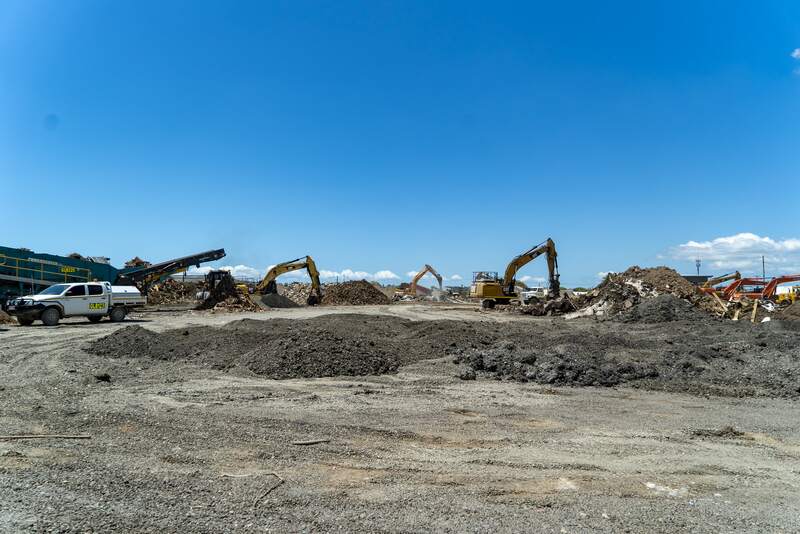 Property development companies in Eagle Farm, Pinkenba and Central Queensland know that a well-designed property development plan can help speed up manufacturing or construction projects and reduce overhead costs. For smaller or private companies Queensland-wide, this can be a significant bonus. Byrne Resources offers developing and leasing opportunities on the Gold Coast and Byerwen. Perhaps you need more land for your business or projects, but you don't have the means to purchase it outright. If so, we have developing and leasing opportunities available all-over Northern NSW, Gold Coast and Millmerran. Whether you need a small piece of land or a large one, we'll work with you to tailor and customise a developing and leasing plan for your new property development project. This can help you move forward with your planned projects, and it'll help you to allocate funding to other areas of your company or business. We'll take care of everything and reduce your stress levels, so you can focus on your new property development process in Central Queensland. Contact Byrne Resources today to discuss how we can create a property development plan for your property throughout Queensland and Northern NSW. From Brisbane, Waterford, Pinkenba, Eagle Farm and Queensland-wide, we encourage you to contact Byrne Resources today for all your property development needs from industrial sites to developing and leasing opportunities.